Personal virtual organ®: perfect sound rendition. The concept has originated from our experience as performers, professional composers and computer scientists. This amazing, once unthinkable, idea has now become a reality of virtual technology. 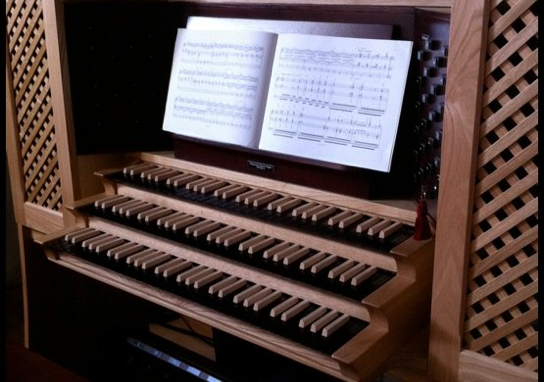 You can now play the largest of instruments, the Great Organ, which offers a wealth of volume and rich resonance, and hear its beautiful tones rendered in a privileged listening space. Come and discover the instruments on which we as composers and performers accomplish our art.